Telecommunications coalition Commpete has called for the resignation of the NBN Co’s board for allegedly “failing" to create a level playing field for smaller retail service providers (RSPs). The alliance, which aims to challenge the dominance of Telstra and other major players, alleged the National Broadband Network (NBN) provider did not deliver on its “core mission” to lift competition within the Australian telco market. 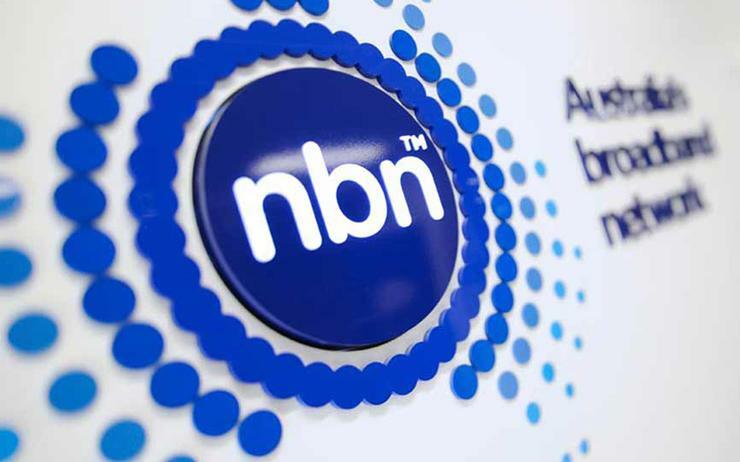 Commpete cited recent figures from the Australian Competition and Consumer Commission (ACCC) which showed the proportion of wholesale NBN connections to smaller services remains seven per cent. Currently Telstra holds roughly half of the market share, followed by TPG with 21 per cent, Optus with 13 per cent and Vocus with nearly a tenth. According to Commpete chair Michelle Lim, the goal should be 30 per cent market share to challenger retailers. “Even more damning than this record of failure is the complete silence from NBN about how it is going to change to fulfil its core mission of lifting competition,” she said. The NBN Co's board is comprised of nine directors and has been chaired by a former Telstra CEO and nuclear physicist Ziggy Switkowski since April 2014. His current term is due to on 2 October 2019. Other members include Drew Clarke, Patrick Flannigan, Shirley In’t Veld, Zoe McKenzie, Michael Malone, Justin Milne, Stephen Rue and Kerry Schott. Lim, who is also general manager for industry and government relations at MNF Group - one of Commpete’s six members - argued the board needed “new blood” to achieve its “original competition goals”. “It is about affordable, innovative, responsive communications markets capable of making Australia the world’s leading digitally economy,” she added. As reported by Computerworld, the alliance formerly known as the Competitive Carriers Coalition rebranded itself as Commpete last April. Originally it was formed of Macquarie Telecom, TasmaNet, MNF Group, InABox, MyRepublic, Southern Phones, Amaysim and Vocus Group. However, the latter two have since pulled out. Speaking at the time of the rebrand, Lim argued that the roll-out of the NBN had yet to lead to a significant change in Telstra’s share of the broadband market.